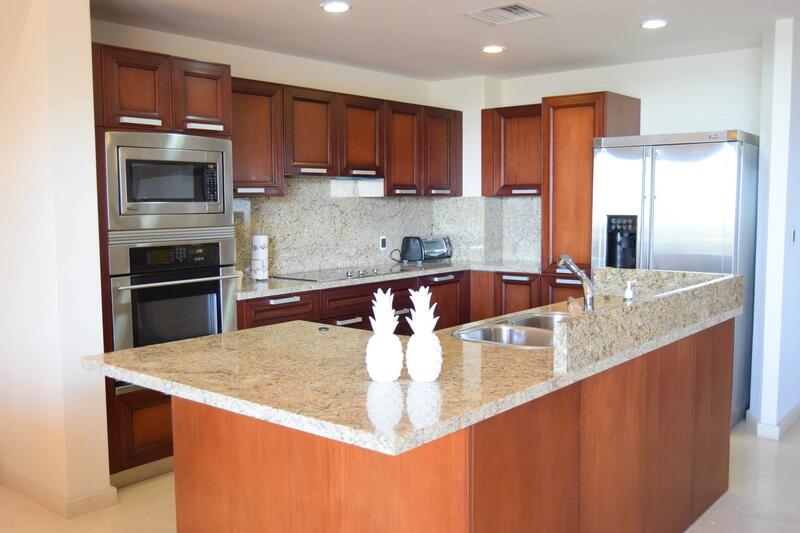 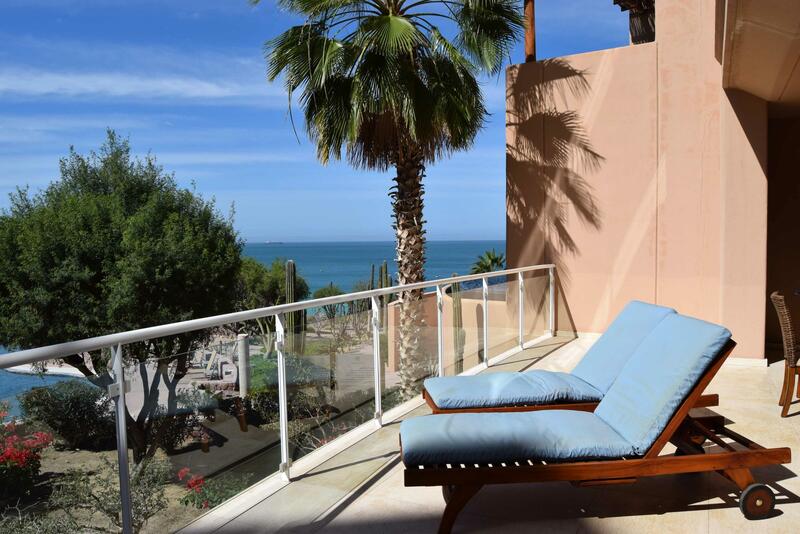 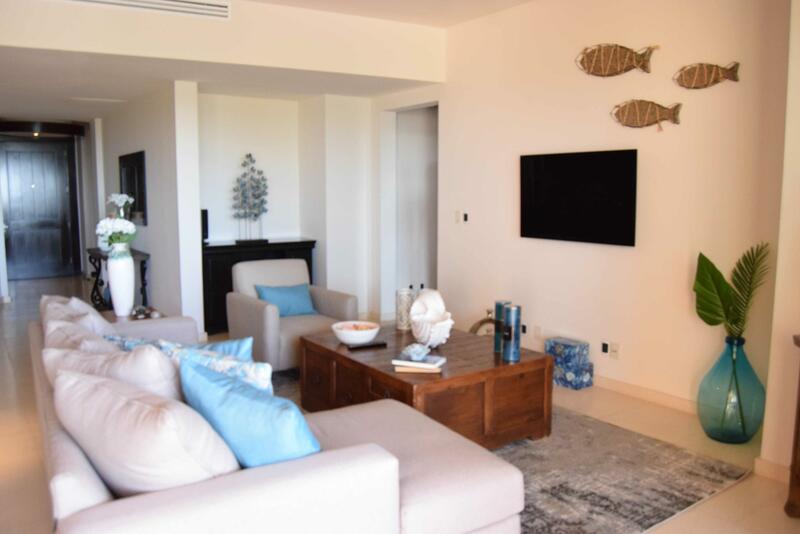 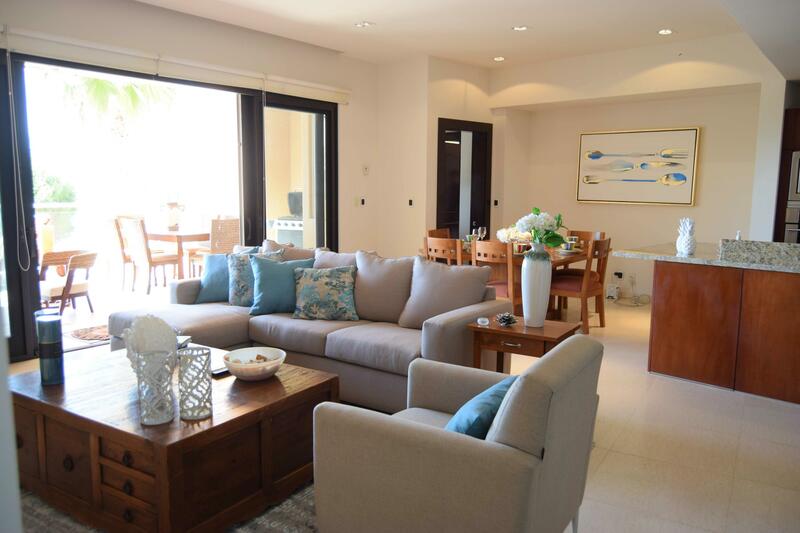 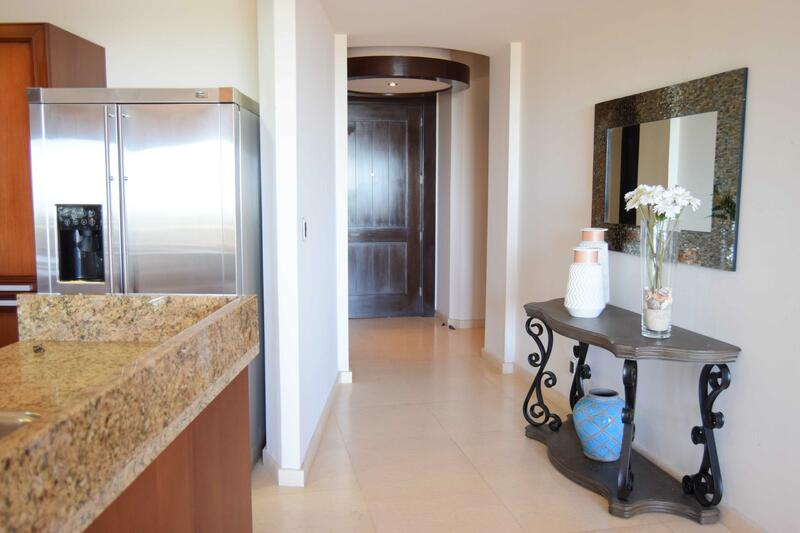 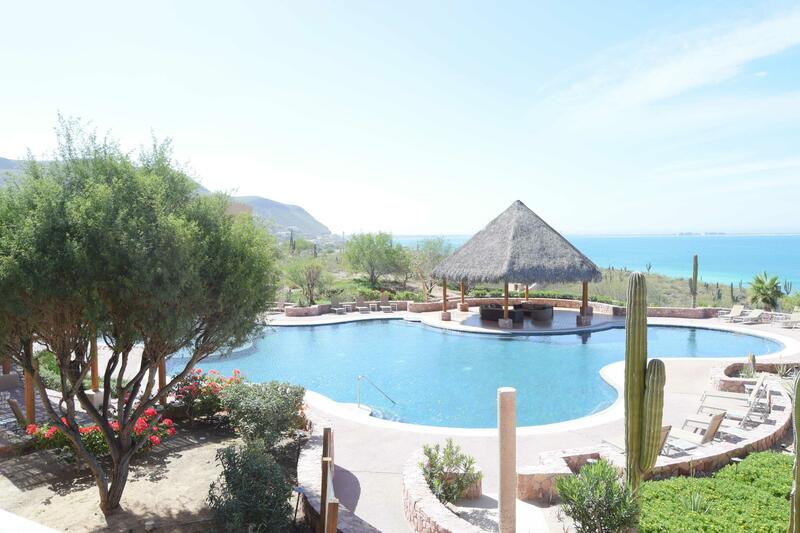 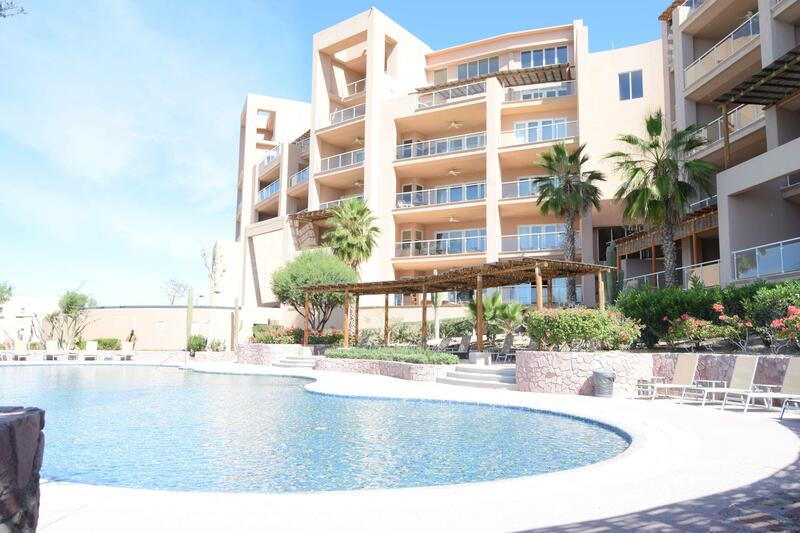 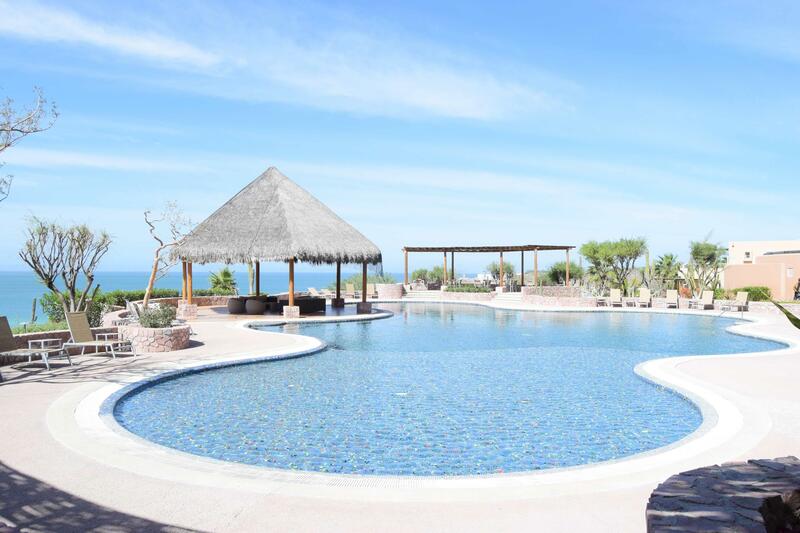 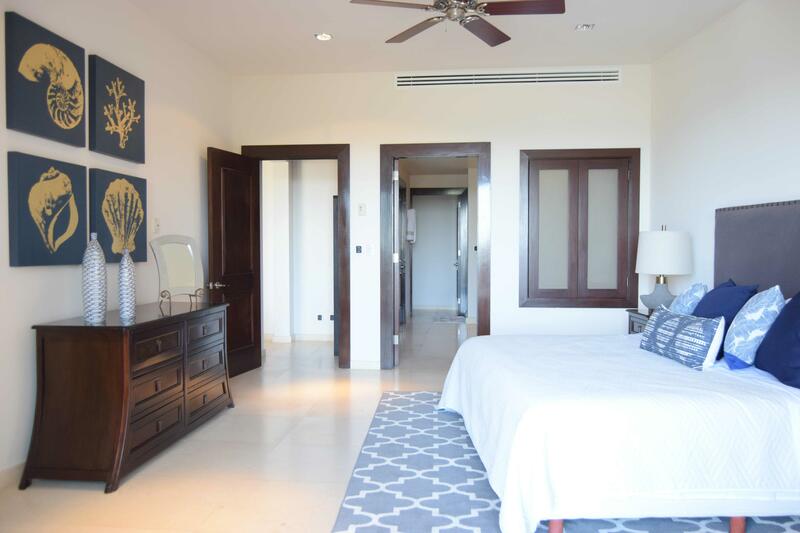 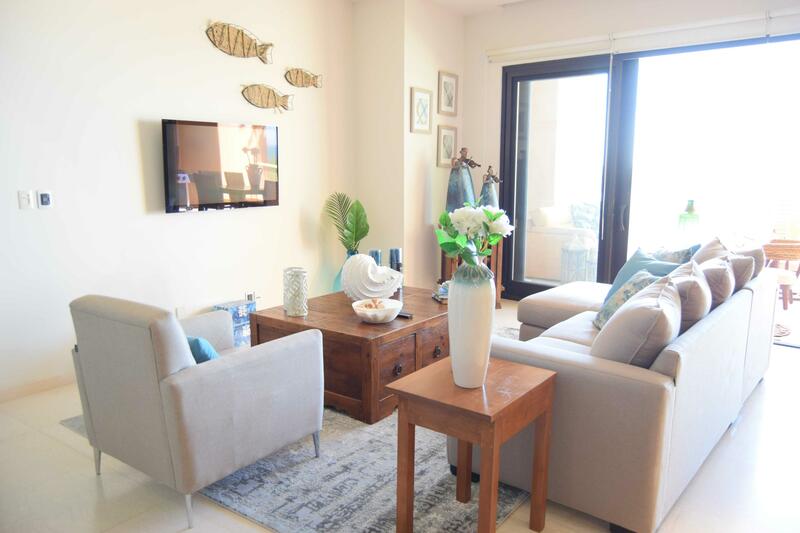 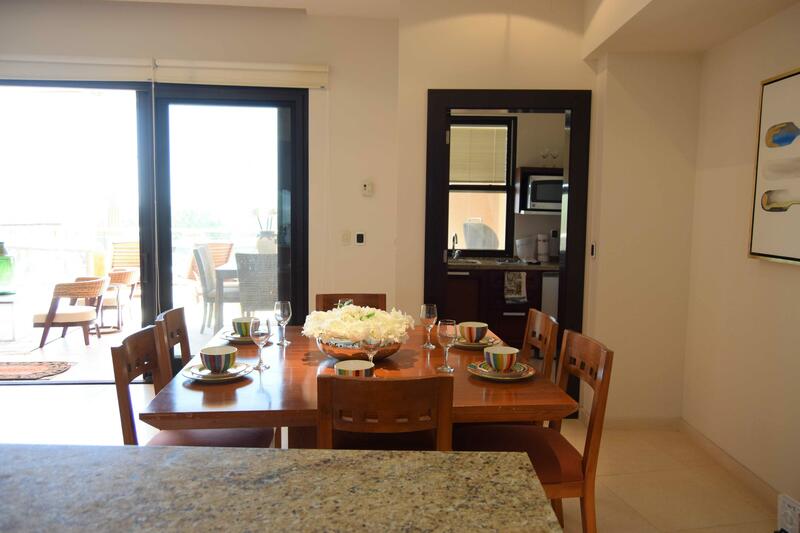 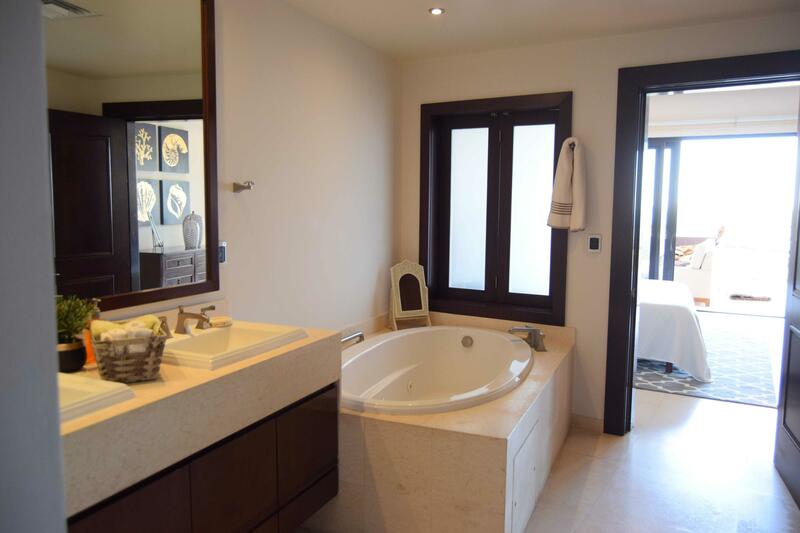 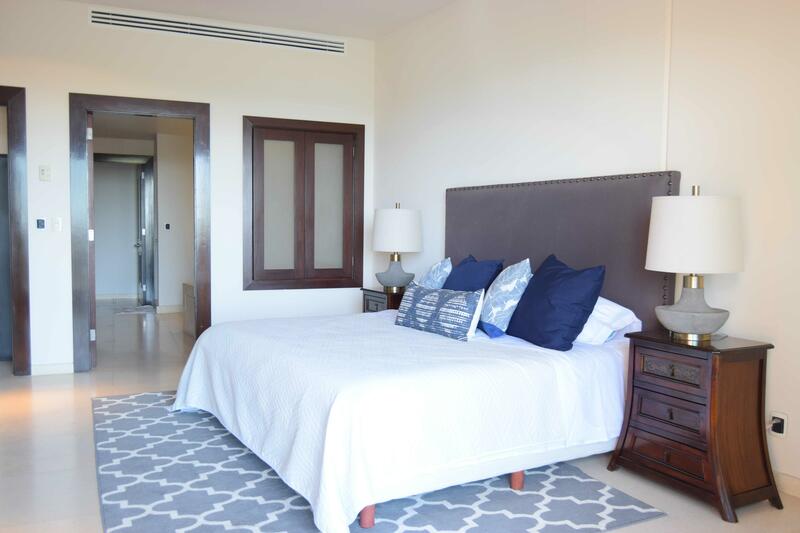 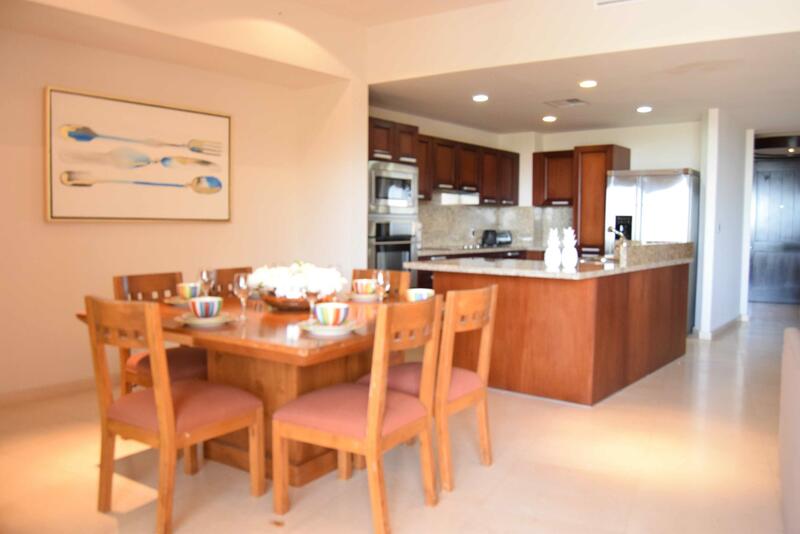 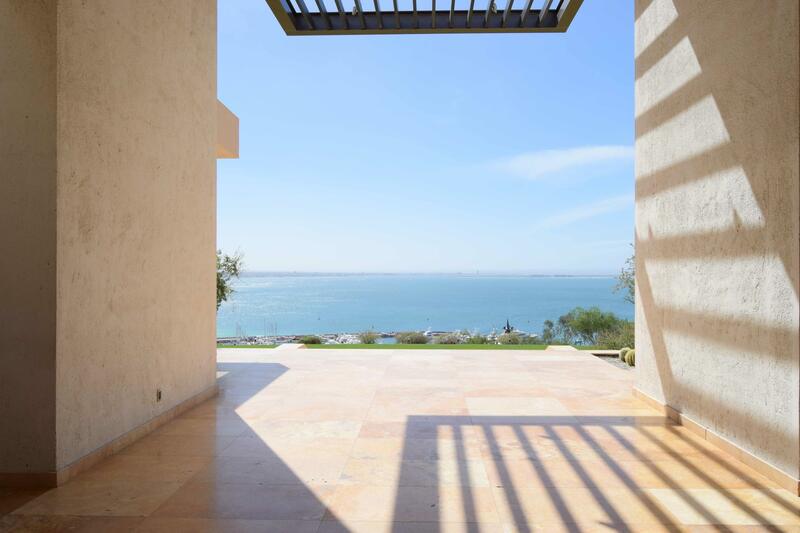 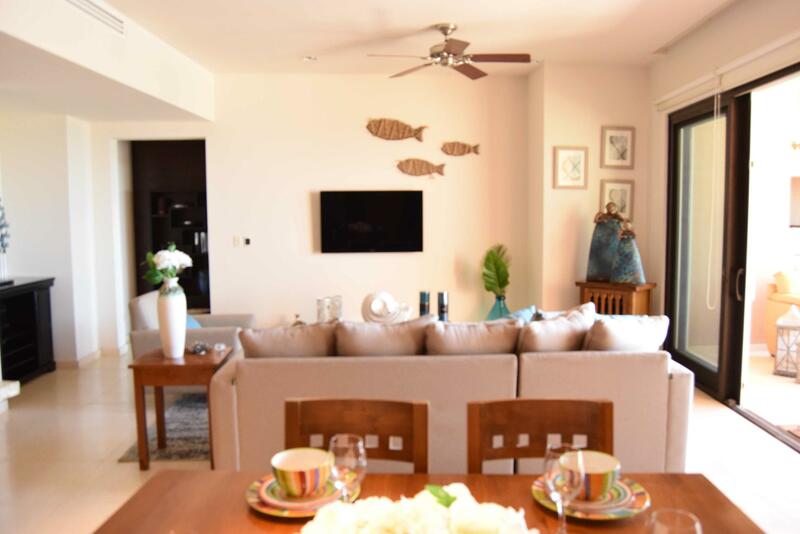 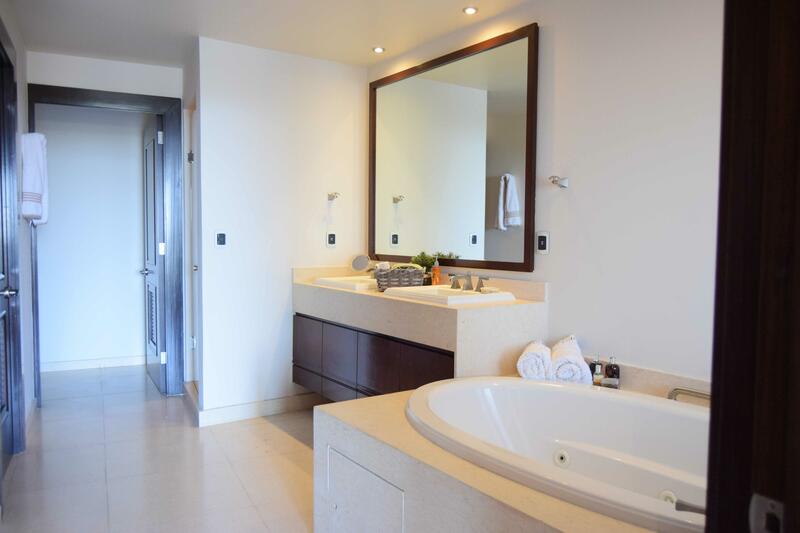 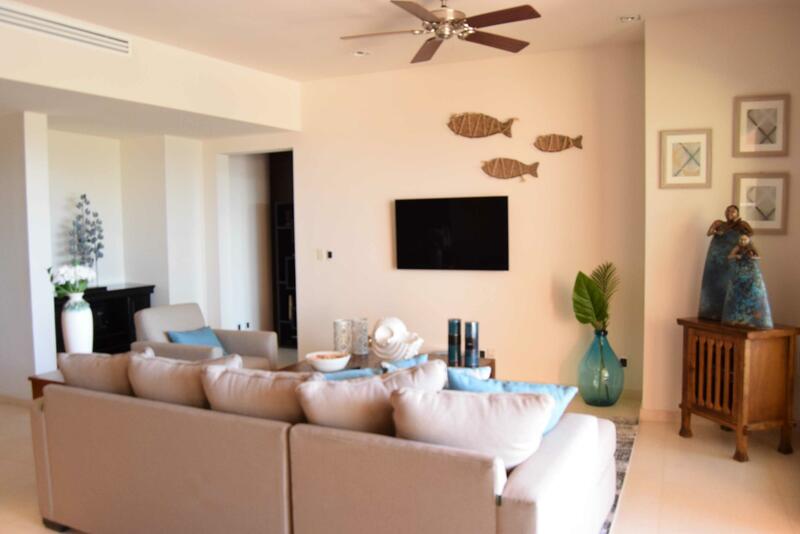 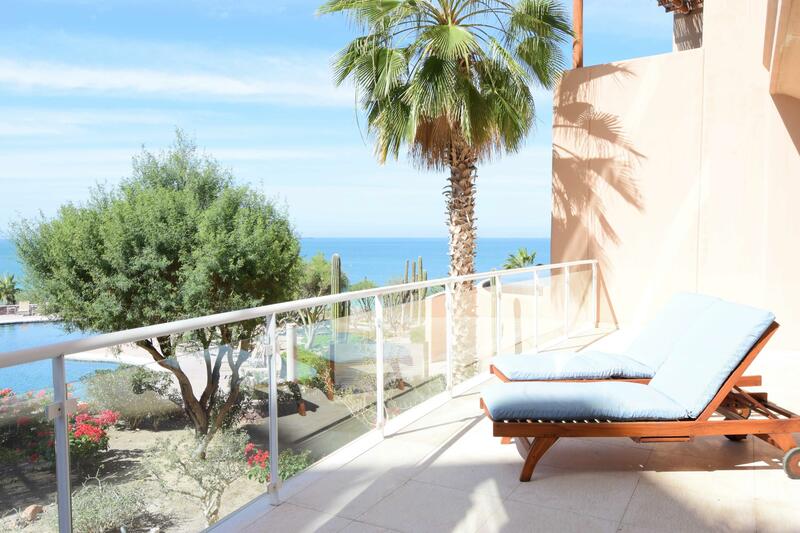 Groundfloor 2 bedroom condo plus one bedroom lock off unit overlooking Vistamar Pool and turquoise Sea of CortÃ©s. 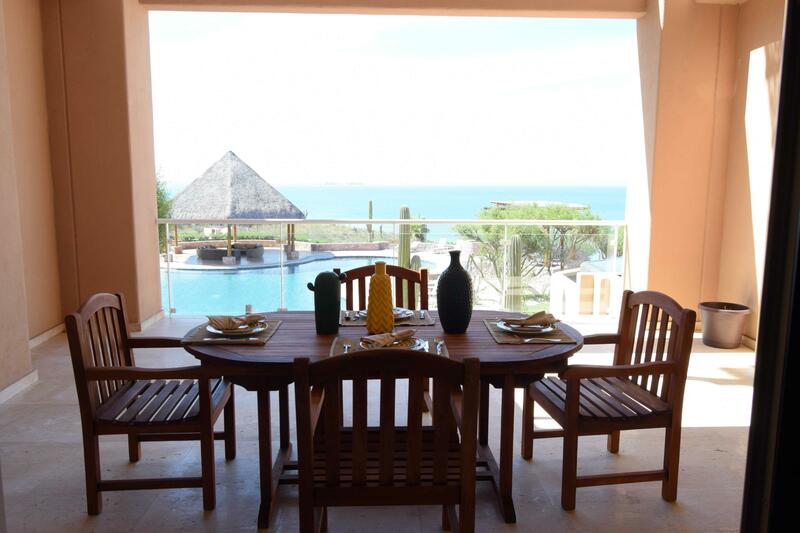 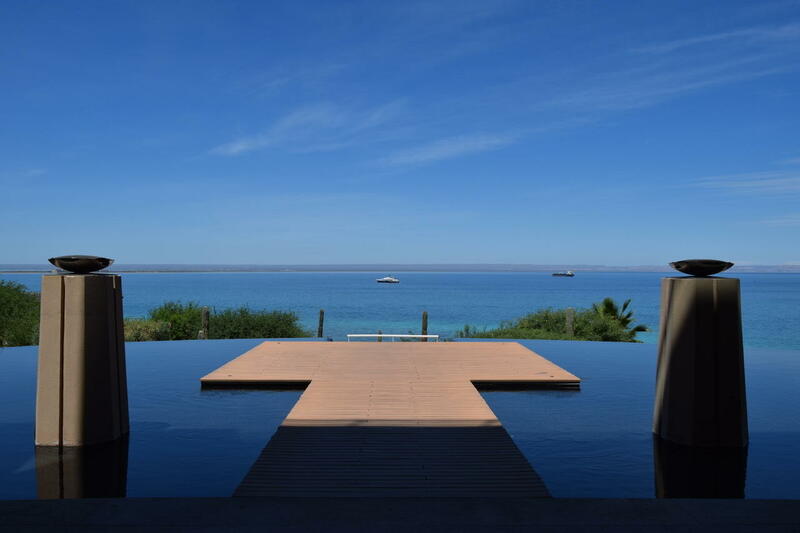 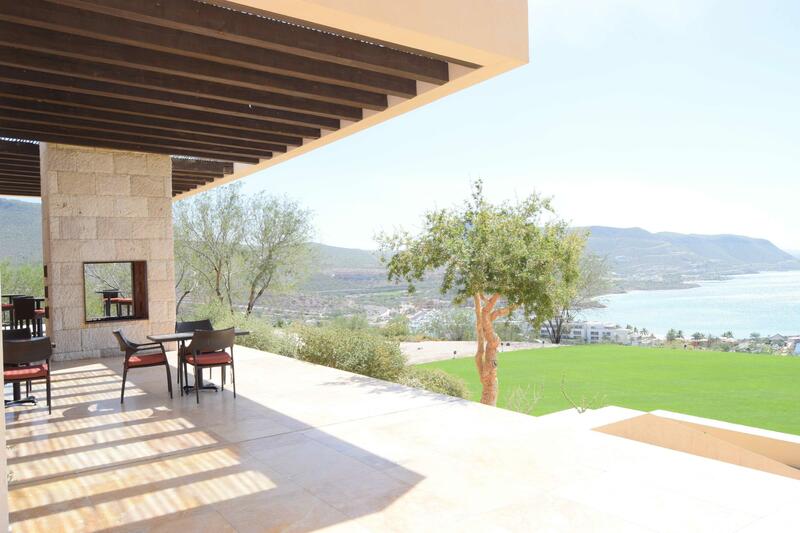 Currently a vacation rental with 3 different rental income scenarios available at this option. 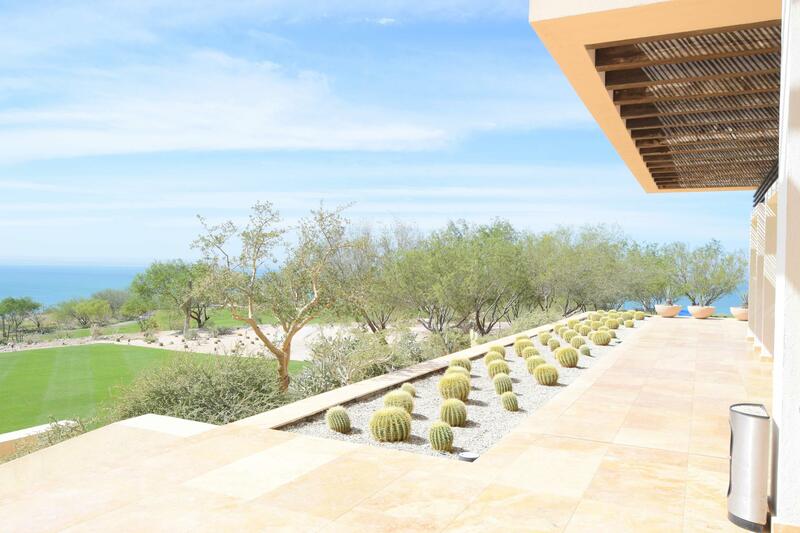 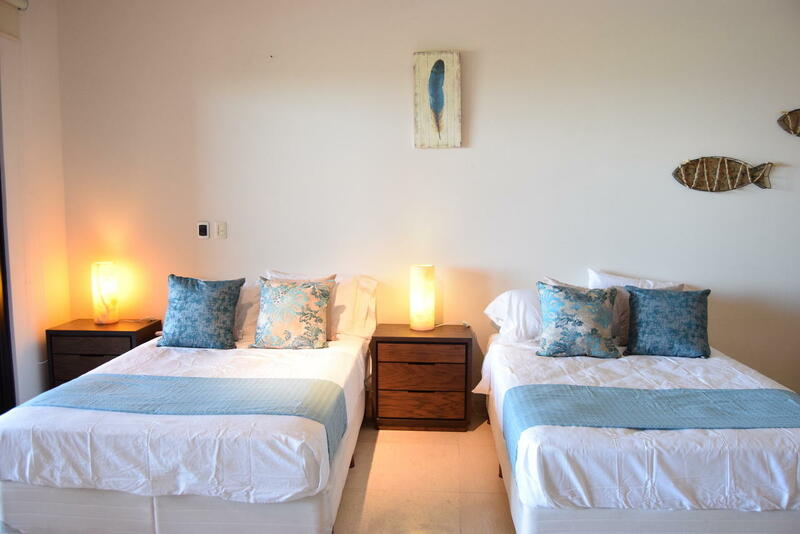 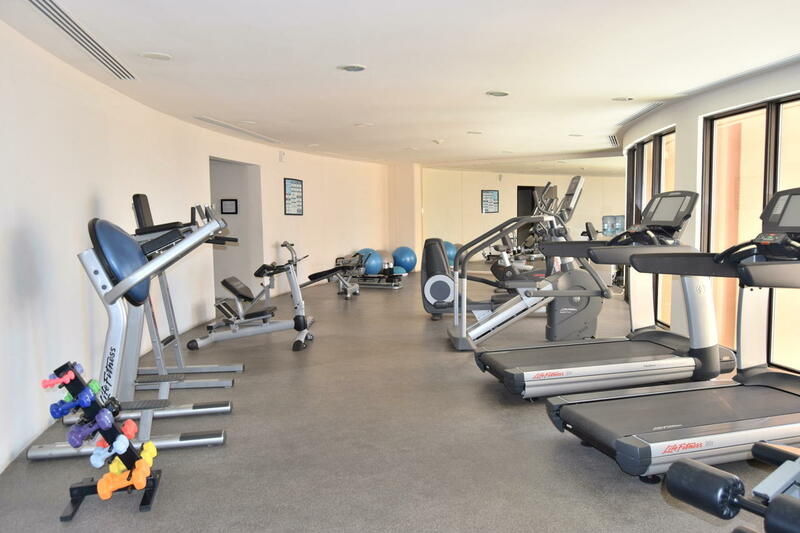 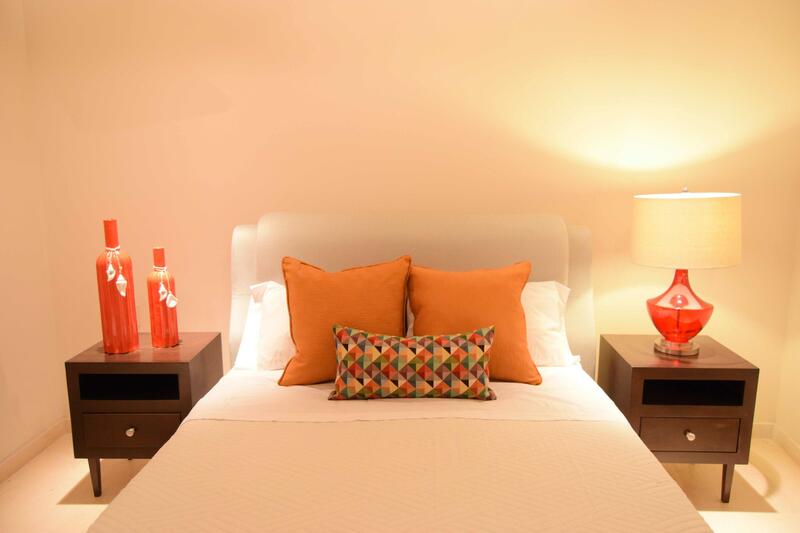 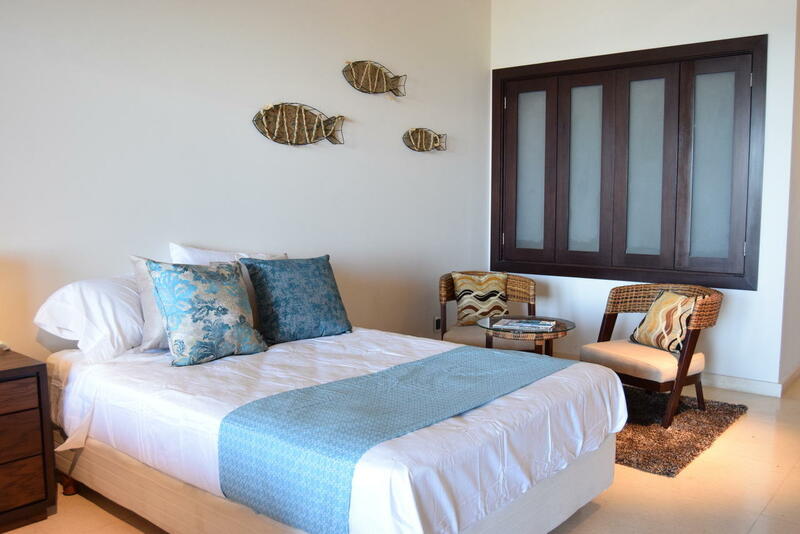 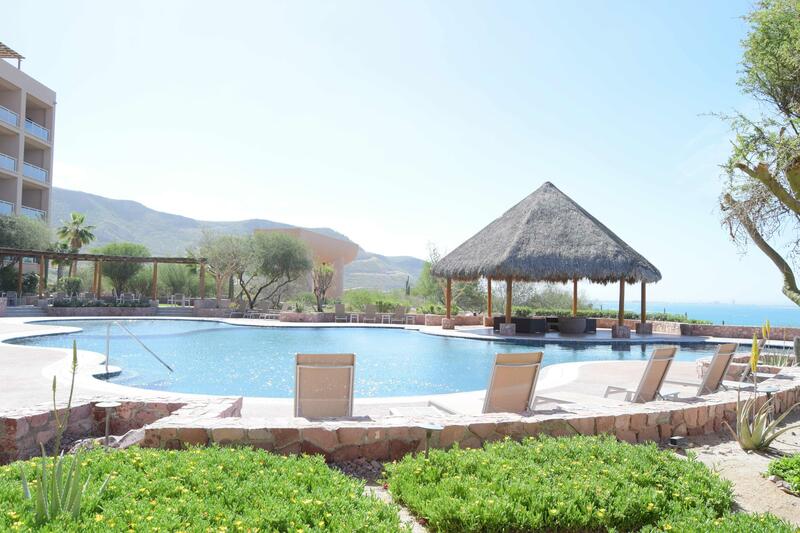 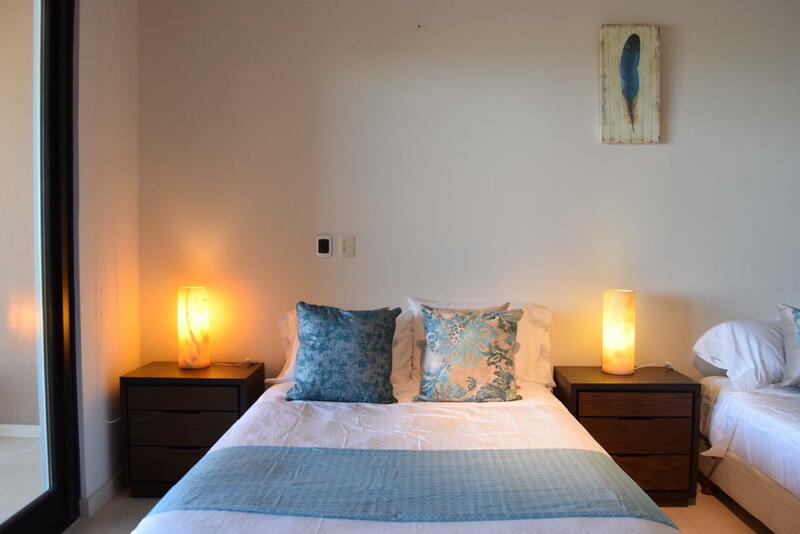 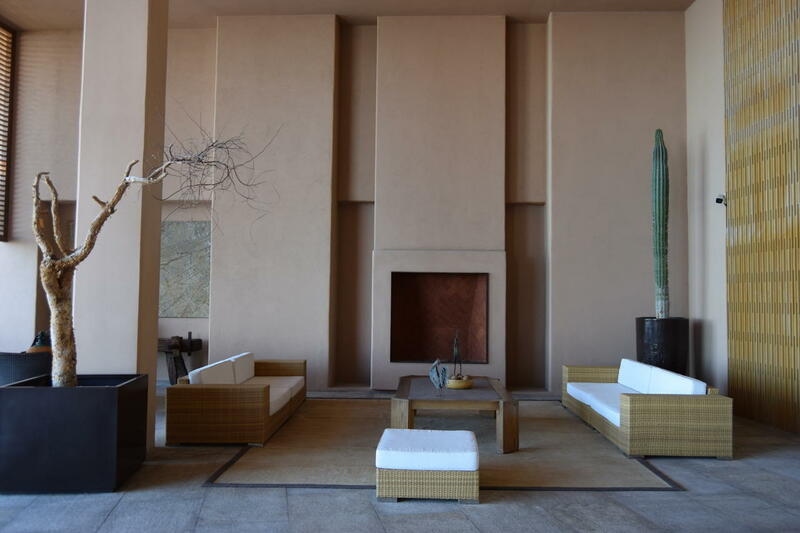 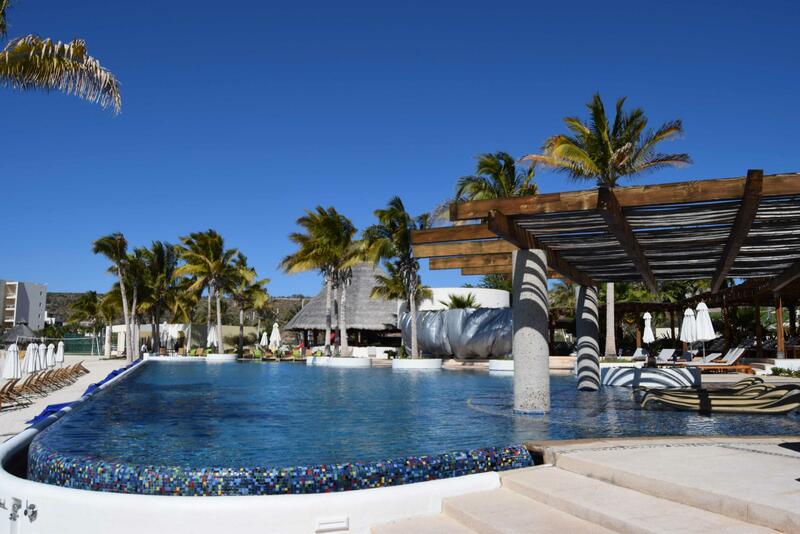 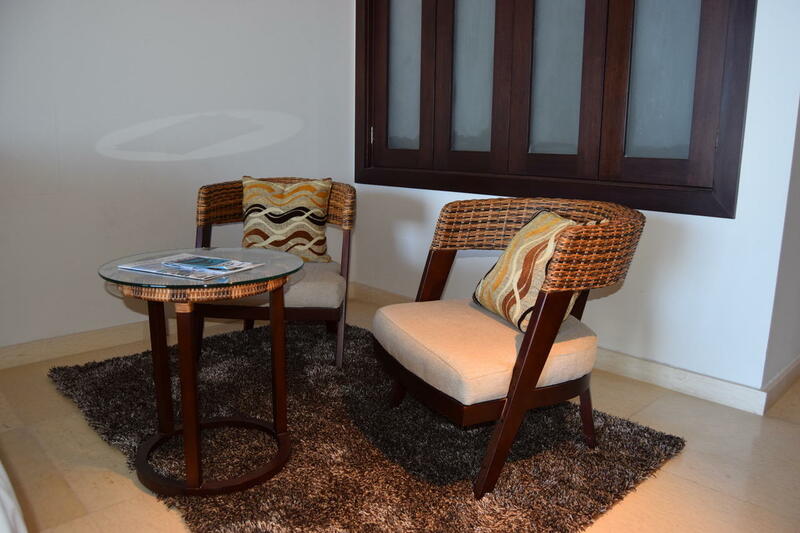 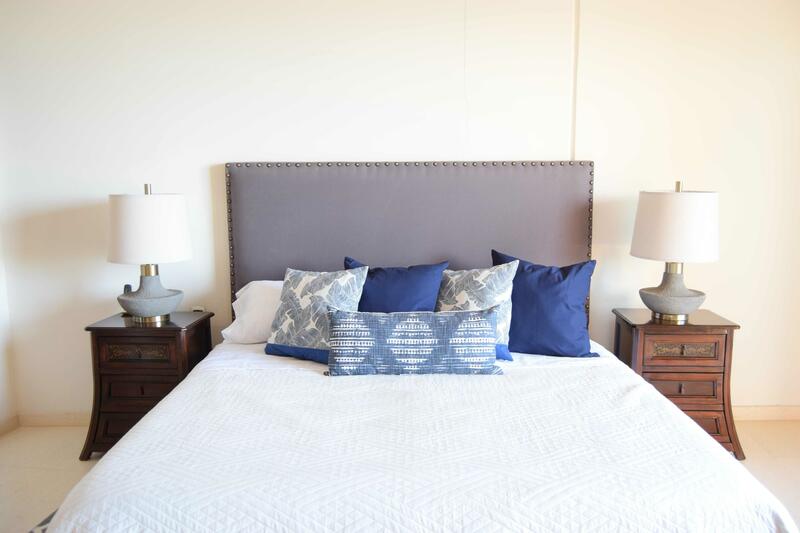 Located closely to the main lobby and Vistamar amenities. 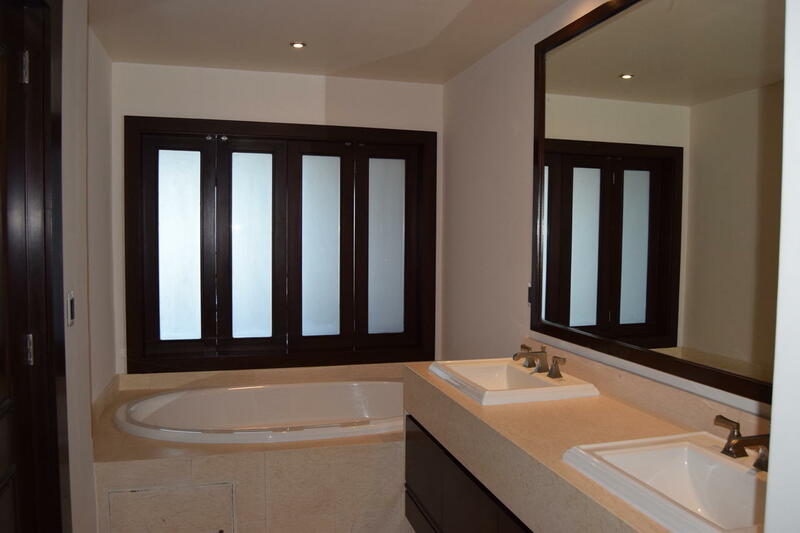 This unit orientation allows a lot of natural light without direct heat. 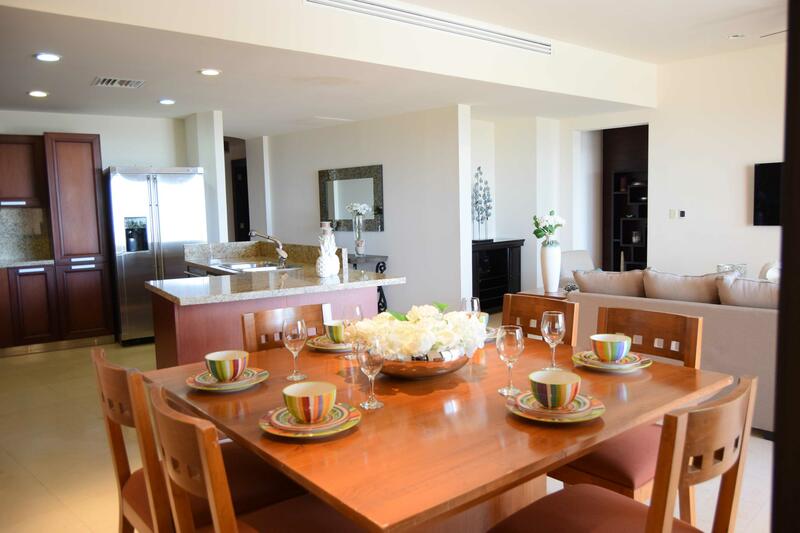 Spacious terrace to relax, cook and enjoy at the commodity of your home.